There is a lot of healthy noise around creating a good candidate experience, but what is often missing is what it takes on the back end to make the experience happen. There is no shortcut, but you can start here to avoid the long cut in building a standard, stable recruiting function from the inside out. Over the next 6 months, we are going to share our view on how to build what we call a first-level standard process using our global recruiting framework and our methodology Recruiting Excellence 3.0™. This is key to any organization looking to create a scalable, stable recruiting function that reduces –risk – and it’s non-negotiable for those implementing a new Applicant Tracking System (ATS). As always, I invite you to schedule time with me so that you can ask questions and get clarity. Companies are always searching for better ways to get the most out of the attraction process. Not only is the aim to hire the best candidates, but the need to attract the right candidates for the right position is critical. Unfortunately, many organizations don’t start at the beginning: assessing their true hiring needs and budgeting for them. Ideally, there should be a workforce plan (WFP) for the year, but very few companies do this in a way that effectively translates to a recruiting strategy. It is rare to see a financial system integrate into an ATS, so workforce planning often happens outside of recruiting. 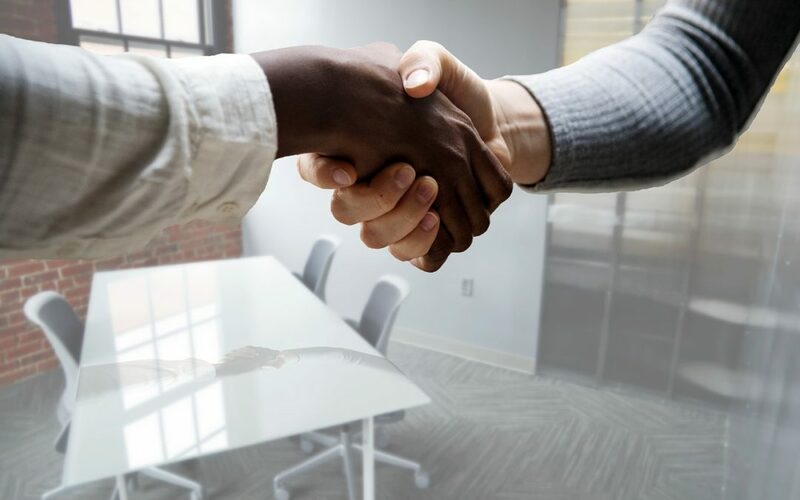 The best organizations have their recruiters at the table with their clients so that they understand what the growth plans are and can start pipelining accordingly. A big problem that we see is a lack of requisition prioritization. In the absence of a WFP, hiring managers are operating in the moment and everyone wants their seats filled yesterday. A formulaic approach to prioritization of requisitions will help business leaders be very deliberate about what requisitions they approve. Understanding that the vast majority of organizations are not truly integrating their WFPs at the hiring manager and recruiter levels, we will dive into creating and approving requisitions. Every hiring manager has a need within their business, and ideally, should have short- and long-term hiring goals. Does your business or project call for a contractor, temporary employee, or permanent position? Do you need to fill a position, or could a current employee fill a role? Determining need will help you better allocate existing resources and highlight what is lacking. The process starts with a need for a hire, which a hiring manager must make known. What do you call the job, externally vs internally? How many openings are against the requisition? What is the reason? Is it a backfill? What are the various codes: Departments, Location, Org Unit, Type of Hire, etc.? What is the salary range? Is this bonus eligible or relocation eligible? Is there a job description or are you starting from scratch? What else needs to feed over to your HRIS in the hired candidate file? The list is long and often requires many working sessions to come to an agreement. Only when you have an agreement on the process and data required can you properly configure your ATS. Enable initiation of a requisition inside of a system. In some cases, we see hiring managers input data right into the requisition, while in other cases, we see them enter it into a form within the system that then gets fed over. Bottom line: Avoid duplicate data entry! Recruiters should not be requesting information that hiring managers can input themselves, nor should hiring managers be emailing bits and pieces of information to initiate requisitions. Who should be approving a requisition? Does it vary depending on level, salary, function, etc.? What are the reasons for rejecting a requisition? What happens when a requisition is rejected? Who gets notified? Does the process start from the beginning? What is the SLA for approver response time? Having redesigned processes for many organizations on a global scale, I can tell you that the “create and approve requisition” step takes a lot of time. It’s important to do this step –right – to establish good, standard processes that reduce risk, remove time barriers, and help attract the best hires for particular roles. Beacon Lane Consulting designs and implements recruiting processes for some of the most complex organizations. We are sought after as THE independent advisor for ATS implementations. Clients hire us to think 3 steps ahead, see things from all angles, and ultimately, ensure that their highly visible ATS investments are a success. We are industry and system agnostic because we understand the fundamental requirements for a successful implementation regardless of the business you are in and the platform that you choose. If you are redesigning your end-to-end process or implementing a new ATS, we invite you to speak with us first. Get in touch.